Does your child have a daily routine? A list of chores that they need to attend to daily? 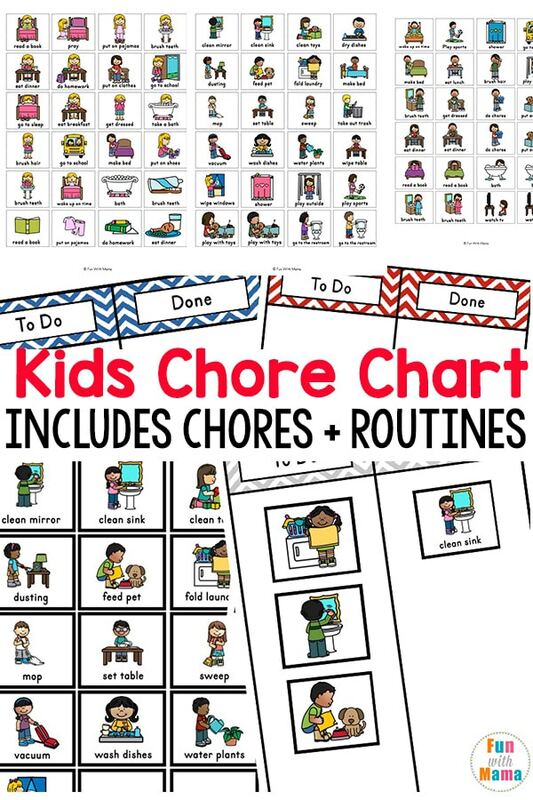 This kids chore chart printable set includes a variety of chores and routines. 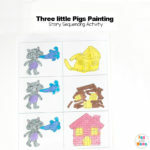 The printable chore charts include many images so that you can customize it to your child’s age. 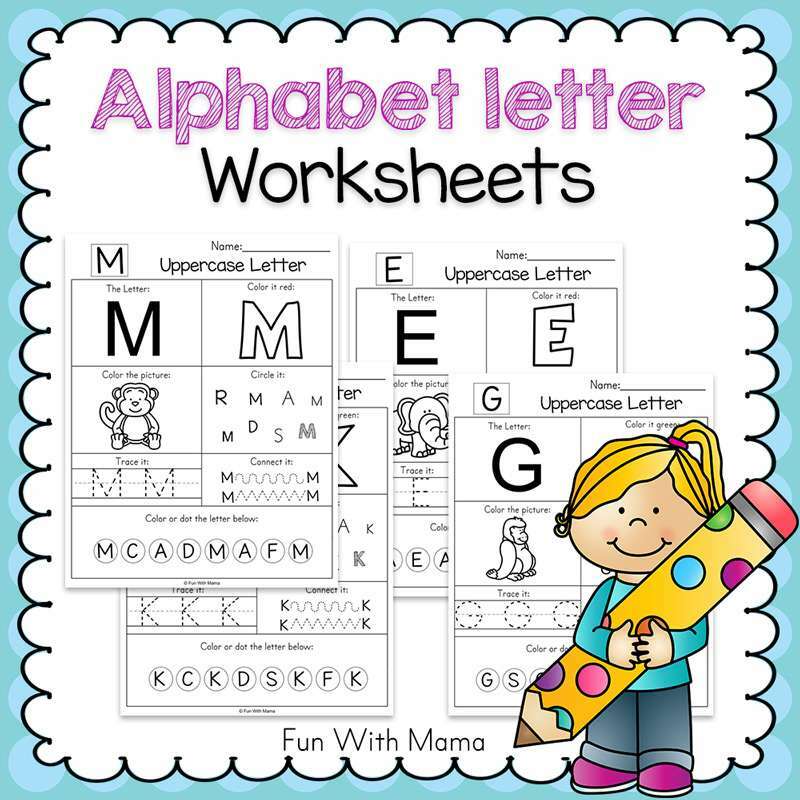 Whether you are looking for chore chart ideas for your toddler chore chart or your 10 year olds chores, you will fid something suitable here. 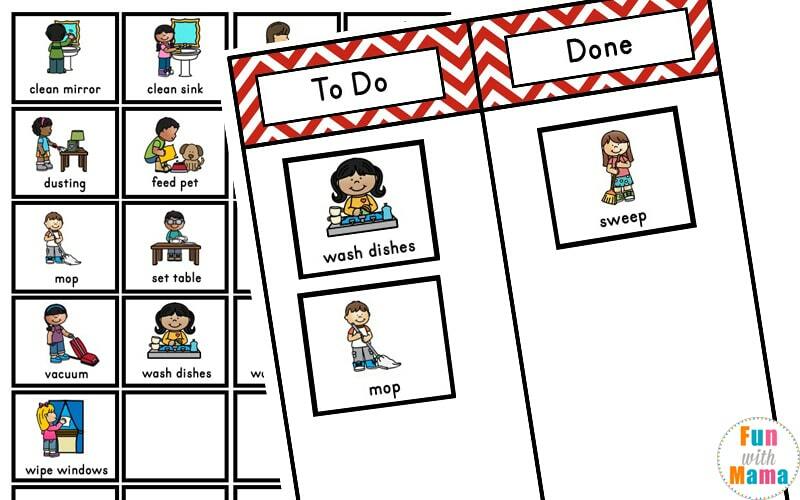 Having a visual kids chore chart is a great way to introduce young children to chores that they can do to help around the house. 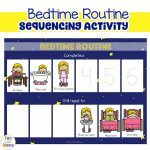 Our morning Kids Morning Routine activity pack and Bedtime Routine Sequencing Activity always get so much love from readers. I am constantly improving it and adding activities that you are looking for. One thing I am asked about often are for printable chore charts. 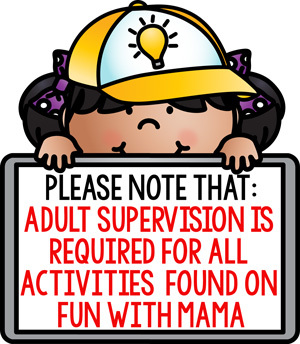 I guess like many parents, including myself, finding ways to teach our children to help around the house can be daunting. 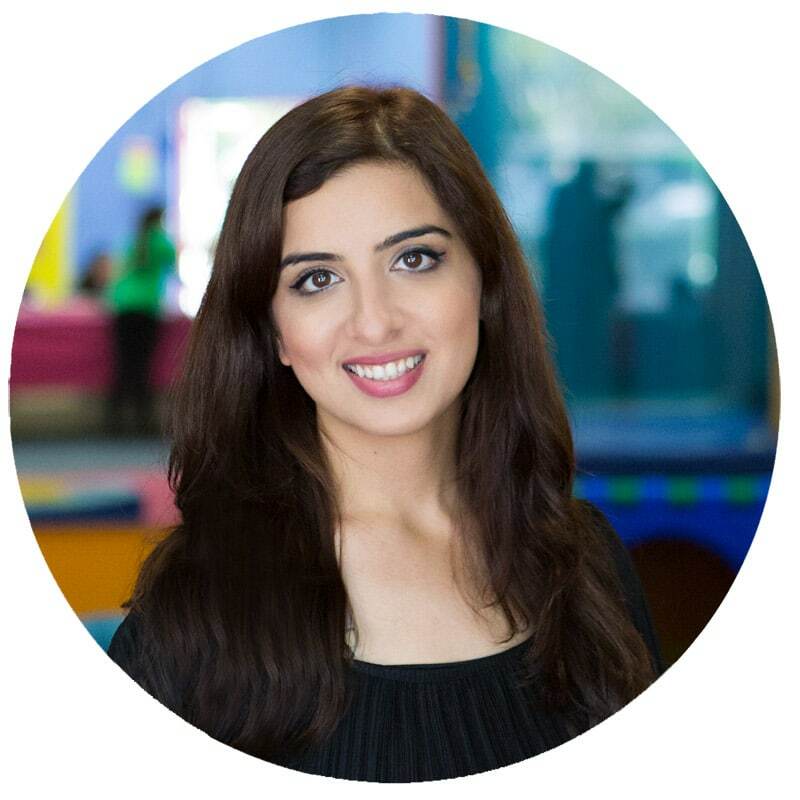 We know that we need to teach them to be responsible and to add value to our family unit… but figuring out what is appropriate or finding fun ways to keep them interested can be challenging. In this kids chore chart ideas pack, I have included some basic chores… some of these are more appropriate for older kids. I have also chosen to add routine activities here too. One thing I learned, when working on chores with my 5 year old is that you have to find a good balance.. Balance mixing EASY chore activities and the more difficult ones. If you choose 5 difficult chores, your child will lose interest. Give them a few wins. Is your child a model child for brushing teeth? Add that in there! She can proudly move that box daily from the to do list to the done list. Print out the pages that you like, as well as the chart you would like. Cut it out. Laminate it and then add velcro dots. I have listed the materials I use below. Scissor to cut everything out. I use my paper trimmer. It’s a lot quicker. 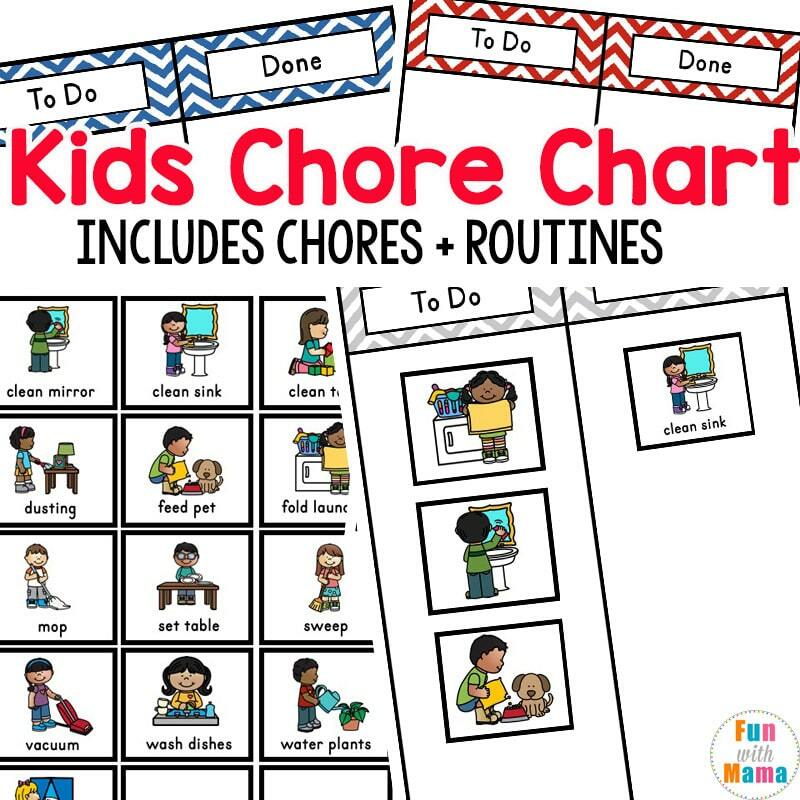 These Kids Chore Charts can be used with children of multiple ages, from ages 2 through to at least 12 years of age. 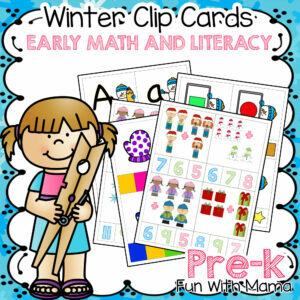 There many different chores included that you can choose for your children to complete daily, or weekly or even monthly. Choose the chores that you want. 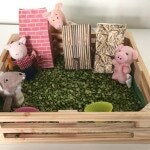 For younger children, you can choose the chores that have what they are to do underneath. 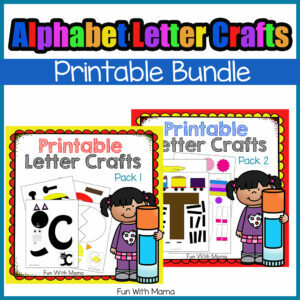 There is also an option with no writing for older children. 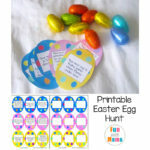 Cut out around the squares of the chores you choose and laminate them as well. 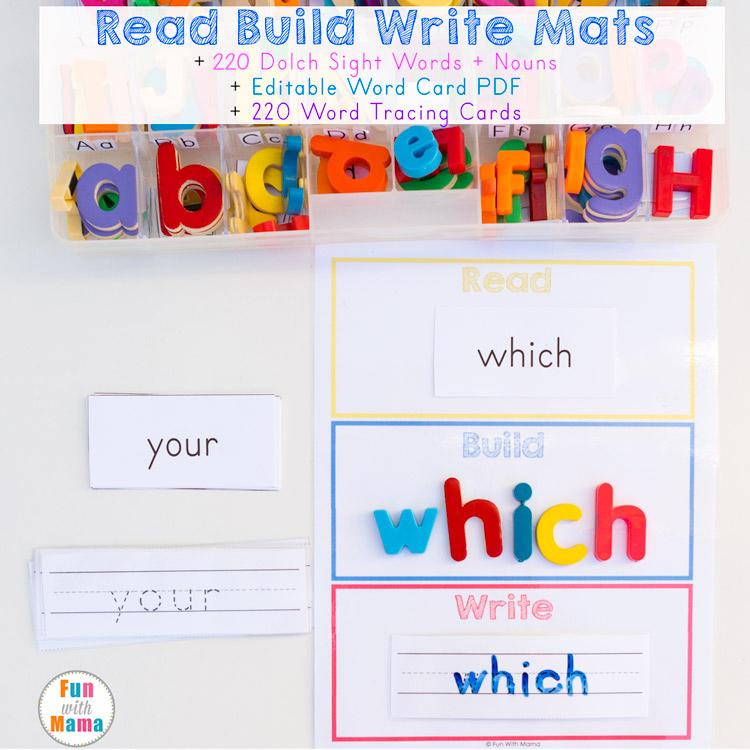 Then, using blu-tack or use Velcro dots, place the chores you wish your child to complete in the ‘To Do’ column. Once you child has completed the chore, they can move it over to the ‘done’ column. 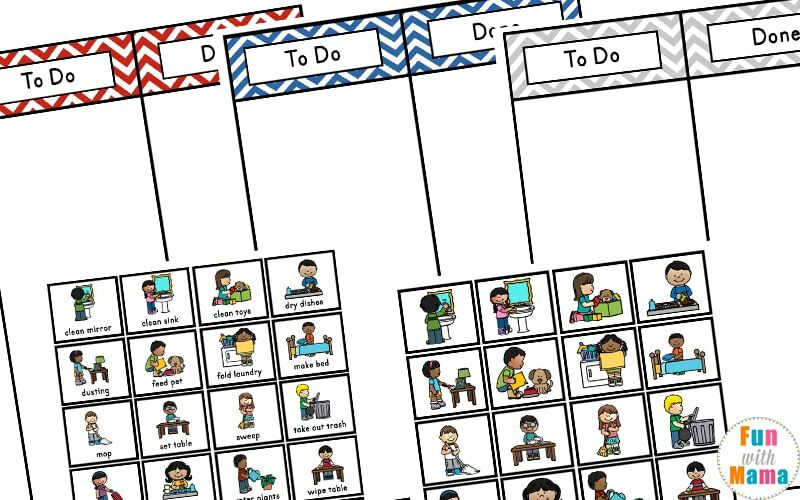 These Daily Chore Charts could be hung in your child’s bedroom or you could place a magnetic strip to the back and place it on the fridge. They are very flexible and the options are endless. 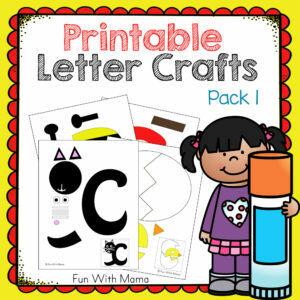 What chore chart ideas are included in the kids chore chart? Get the Kids Chore Chart Here.